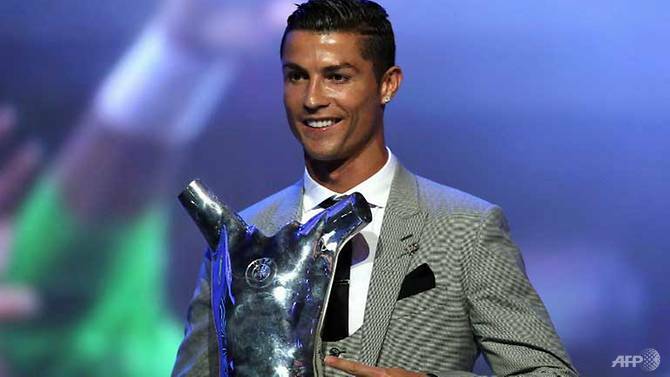 His great rival Lionel Messi has won the prize on two occasions and could pave the way for him to capture a fifth Ballon d’Or title. “The same [goals] every year, the same challenge – to win everything that’s possible with my club, with my national team. I’m so glad to be here, and honoured to win this trophy again. 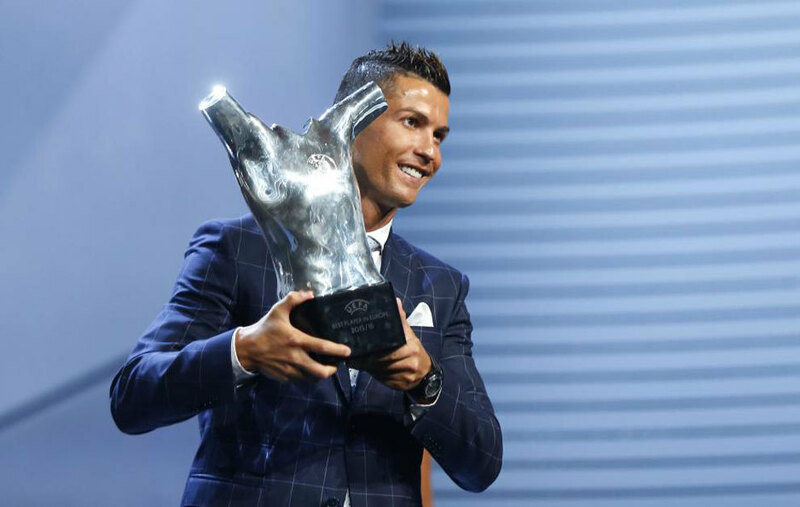 Thank you to my team-mates and congratulations to them too,” the forward said after receiving the award.